It’s called SiggPay and it’s being rolled out in March, 2018. The founder behind this social media marketing strategy is Brian Fuller of Trumbull, Connecticut. His idea is to pay you, for your posts on Facebook, Twitter, Snapchat and Instagram. All of this is centered around helping small businesses in the state. Fuller says a several day online campaign can be as little as 25-dollars for a small business trying to get some traction. So called nano-influencers” can make anywhere from 20 to 200 dollars per campaign. 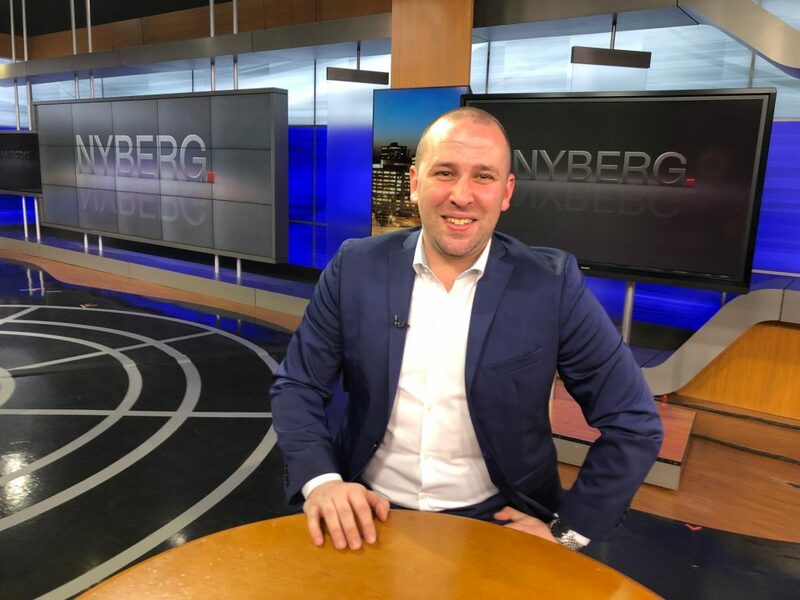 Fuller says he is planning to roll out this digital strategy to neighboring states after its start in Connecticut. 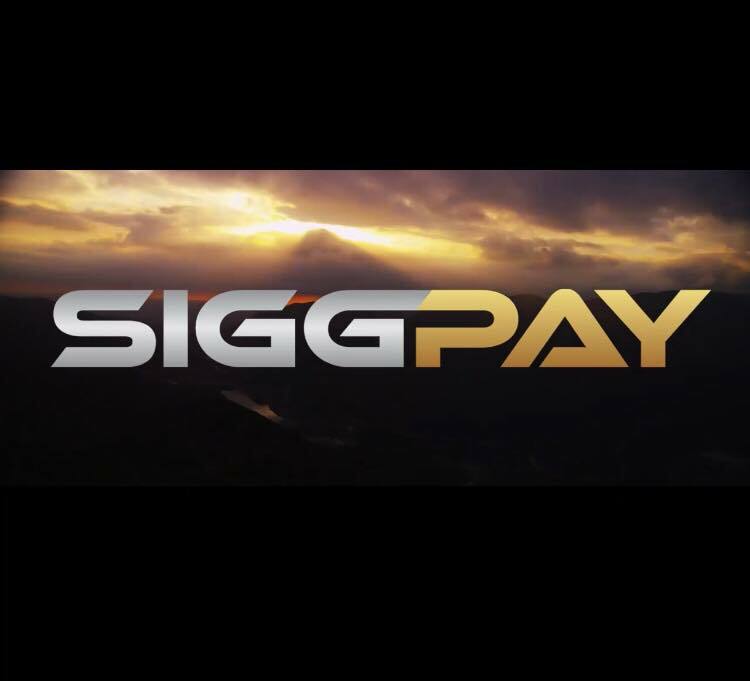 SiggPay’s business model is designed to give anyone and everyone that uses social media an opportunity to create an additional revenue stream for themselves by getting involved with marketing campaigns for small businesses their area, essentially turning them into paid influencers for those local businesses.